This 0 deg. 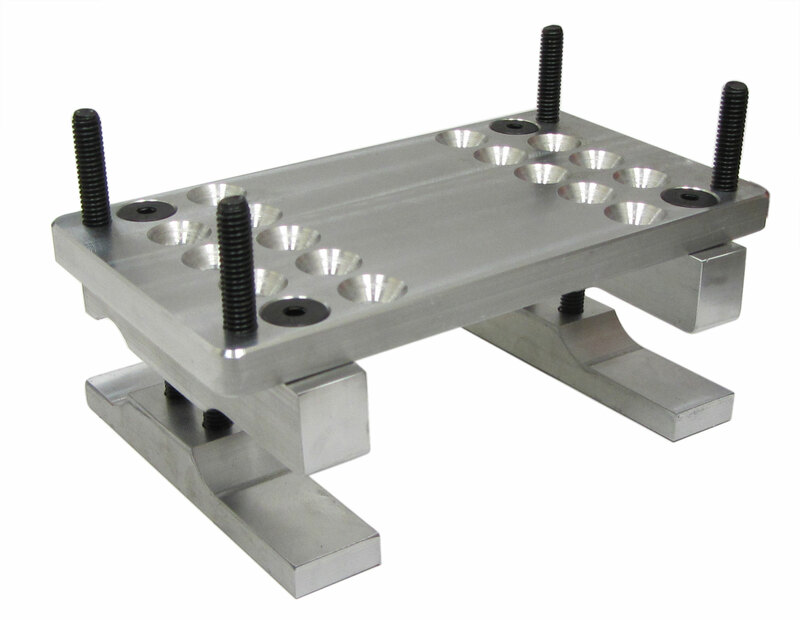 motor mount works with both American and International frame rails. The increased degree allows this mount to clear the right rear tire on race karts. It is constructed of 6061-T6 aluminum for a lightweight and durable mount. Very Very Very good quality. Milled Aluminum, tapped holes, everything is perfect, even a little light packing oil on the bolts to keep everything clean/rust free. I love it, would buy it again. Q: I have a standard go kart frame and just got given a predator 6.5 hp motor that needs to be raised up to clear the wheel. 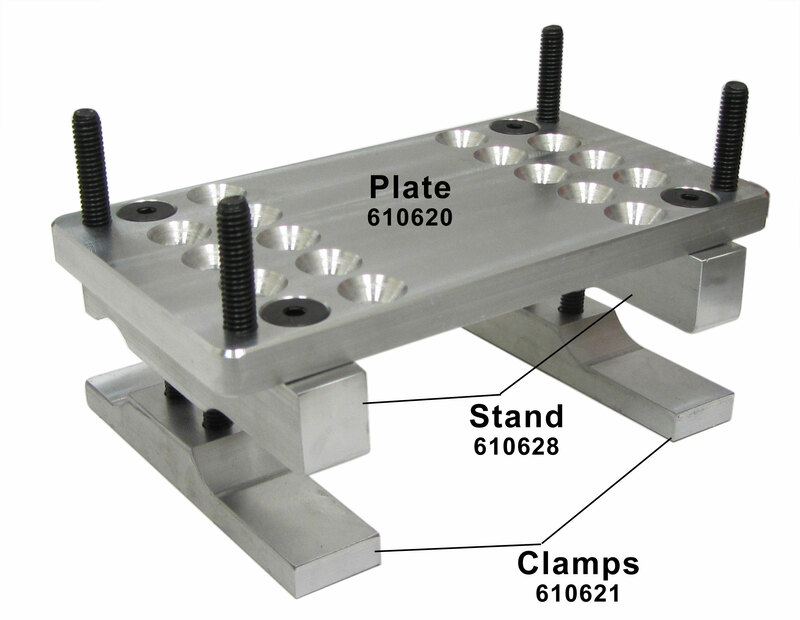 are there any pictures of this mounting plate on a go kart i can see to see how it is attached? Q: Will this fit a twisted flat track frame? Q: Do you know if this mount can be used for a Preditor 212 engine? A: Yes this is compatible with a Predator 212cc engine.